Embrace the sights and sounds of the Big Thompson River. 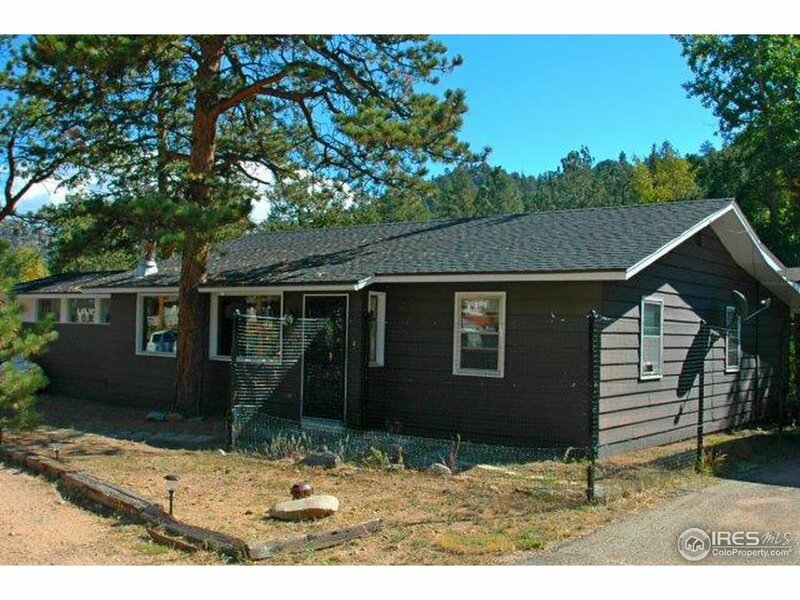 2 bedroom/ 1 bath home offers main level living. Large master bedroom with a wall of windows facing the river. Bright and sunny kitchen w/ breakfast bar. Living room with gas fireplace. Separate sun room for extra sitting area or dining room. Private back patio to enjoy the river. Grab your fly rod, kayak or chill with a good book to enjoy this special spot on the Big Thompson River and just minutes to Estes Park!